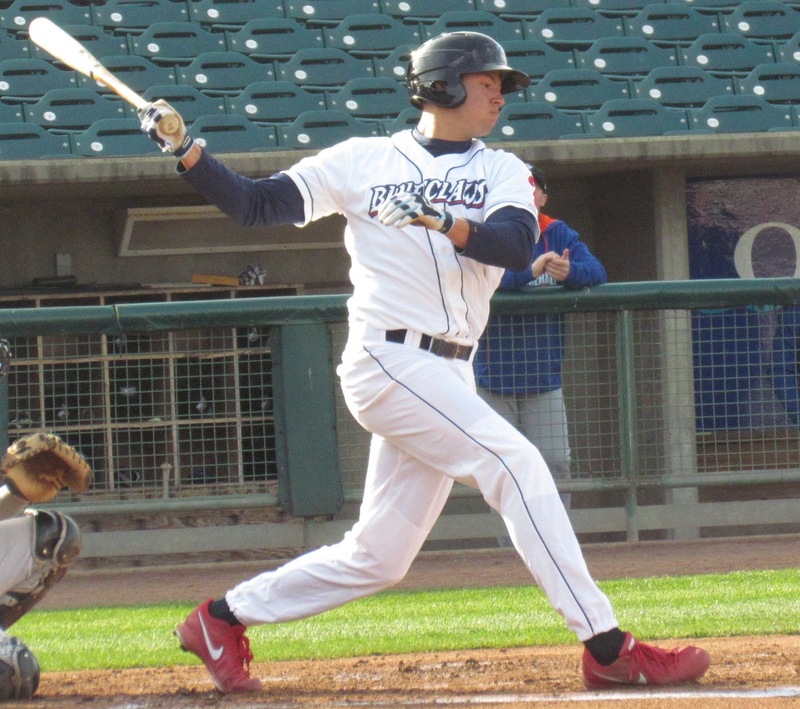 The 2015 season saw Cozens opening his year with the Class A Advanced Clearwater Threshers. In 96 games in the Florida State League, he sported a 282/.335/.411 slash line. Despite missing a month with a foot sprain, he earned a promotion to Double-A Reading late in the season and found the transition easy. He batted .350 with three homers and nine RBI in 11 regular season games before continuing to contribute into the Fightins' postseason. On the bases, Cozens isn't as slow as some might expect of a big-bodied masher type. He has proven to be a threat on the base paths, swiping 20 bags in 26 attempts last year. He sports a 75% success rate in steal attempts as a professional and should continue to contribute with his slept-on speed. 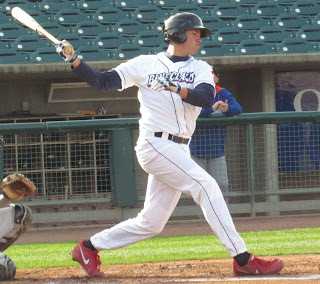 Look for Cozens, who turns 22 on May 31st, to have another go around with Reading in the Eastern League this year, where a full season should be best for his development.